Looking for bone & joint pain treatment? Osteocare – the best joint & bone specialist in KL is devoted to the care and pain treatment including back injury treatment, muscle pain treatment & etc. Pain is our body telling us that something is not right. 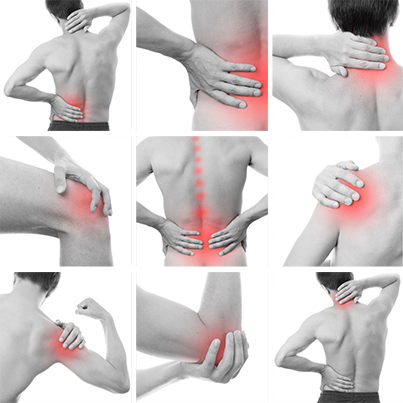 Pain can be caused by a number of things including trauma, fatigue from over exercise or disease. It is best to get it checked and get treatment especially if it persists over a few days. This section is a general tool to help you identify the kind of pain you are experiencing. The information here is not designed to replace a physician’s consultation but will help you to communicate to him or her the nature of your condition. OSTEO CARE PAIN AND HEALING CLINICS 2016. ALL RIGHT RESERVED.